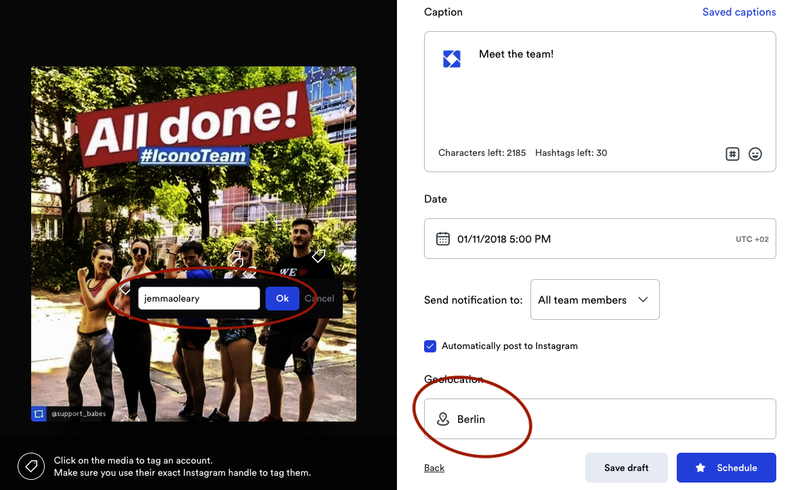 Users who have verified their Instagram Business account on Iconosquare are now able to tag Instagram accounts in their posts* when scheduling using the Scheduler. 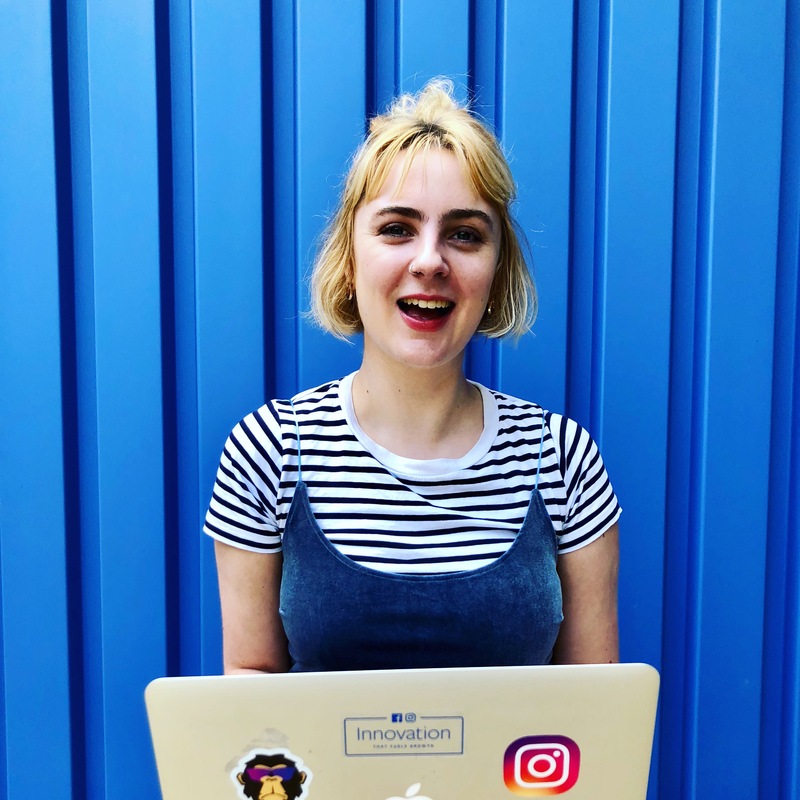 It’s really easy, once you have uploaded your single image and cropped to the size you want, you can tag Instagram accounts in the image by clicking on the image and entering the Instagram handle of the account you’d like to tag. Location tagging is also only available for users who have verified their Instagram Business account on Iconosquare. When creating a new post* in the Scheduler, after you have cropped the image to the size you want, there is now a location search box allowing you to search for a location. If the location exists, it will appear and you can simply click to select. Due to limitations in the API, not all locations are available just yet. Please note: Your previously used hashtags can now be found under the # symbol in the bottom right of the caption box. * Account and Location tagging is only available for posts using automatic posting.